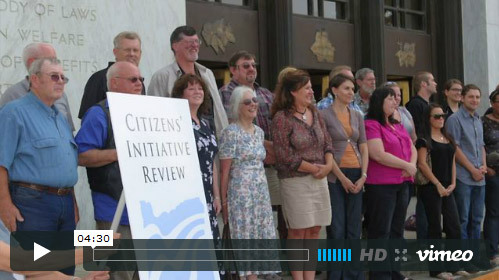 Citizens' Initiative Review processes bring randomly selected and representative panels of voters together to fairly and thoroughly evaluate ballot measures and give voters information they can trust. 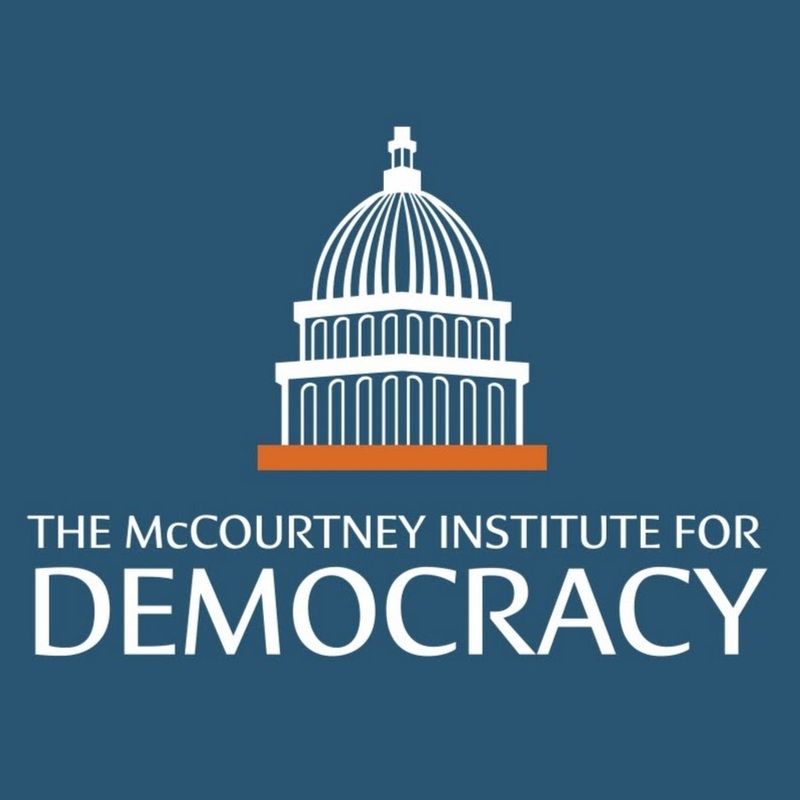 In a Citizens’ Initiative Review (CIR) process, a group of 24 registered voters from around a state are invited to study an active ballot measure. They first undergo training in dialogue and deliberation techniques to prepare for deliberation on the policy issues raised by the measure. Campaign advocates for and against the measure make their case and are questioned by the citizen panelists. Additionally, independent experts provide information and respond to request and questions from the panel. Throughout, the panelists deliberate on the information, the various policy tradeoffs, and the values underlying the policy choice. 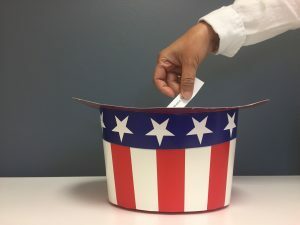 At the end, using a combination of voting and consensus techniques, they produce a statement that contains key facts, the best reasons to vote for the measure, and the best reasons to vote against the measure. 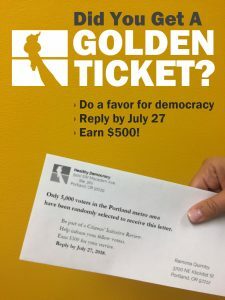 Their statement is distributed as widely as possible so that all of the state’s voters can read and consider the statement when they cast their ballot. In Oregon, where the Citizens’ Initiative Review is an official part of state elections, the CIR statement is sent to every registered voter in the state as part of the official Voters’ Pamphlet! 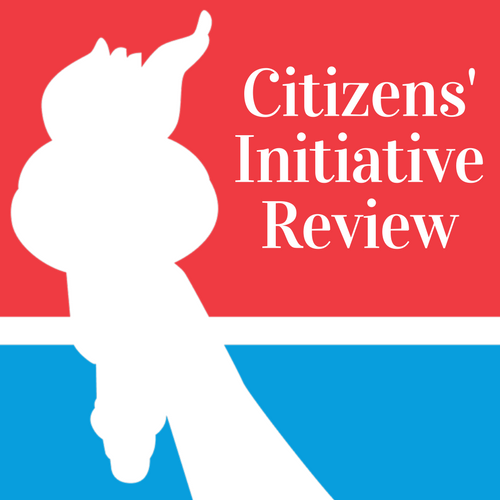 The Citizens’ Initiative Review process is rigorously studied to ensure that the deliberations and statement meet quality standards, and to measure the wider impact of statements on voter decision-making. Find out more about our impact. Explains the basics of the CIR process and background. Bring A CIR to You! Folks looking to adopt the CIR, this is the page for you. Tells the story of the CIR idea, how it came to be, and what makes it different.